Whether you’re a beginner to fishing or an angling enthusiast, it’s always good to have some tips to improve your game. 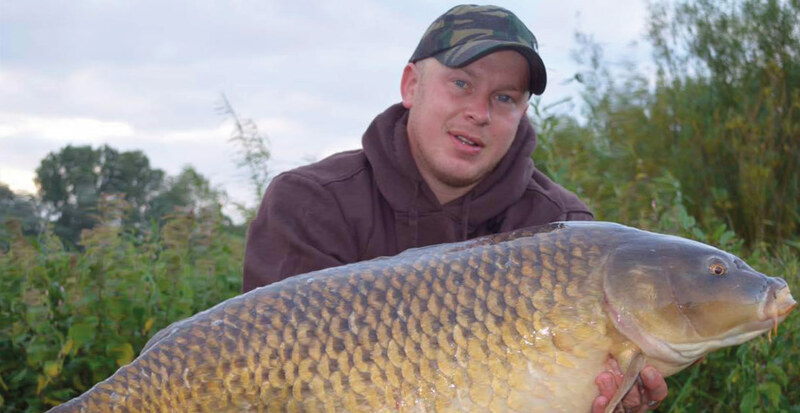 Our Tattershall Lakes fishing expert, Duane of Duane’s Tackle Shop has provided us a list of his top tips to fishing. Finding a clear area, free from weed in the fishing lake can help. Boilies, fed little and often, fished with a ‘snowman’ with a bright topper is always a good start. Another good bait for Tench is sweetcorn. Rudd Lake is a ‘cracking lake’ with a good head of Carp that aren’t shy feeders; with a handful of ground bait over your hook bait it won’t be long before you will be catching fish. Another good way to catch some nice Carp is feeder fishing using ground bait over a hook bait of 10mm boilies is good for catching Carp, Bream and Tench. For smaller fish like Roach, Perch, Rudd and Bream, maggots and small pellets work well. One family discovers Tattershall Lakes Country Park. The rest is history.